Some cars sell very, very well. And when they do it consistently for years, they become evergreen cars. India has a dozen such evergreen cars. Here are all the details. The Swift came, saw and conquered. Launched in 2005, the Swift became an instant hit, but it was the diesel that really set sales charts afire. 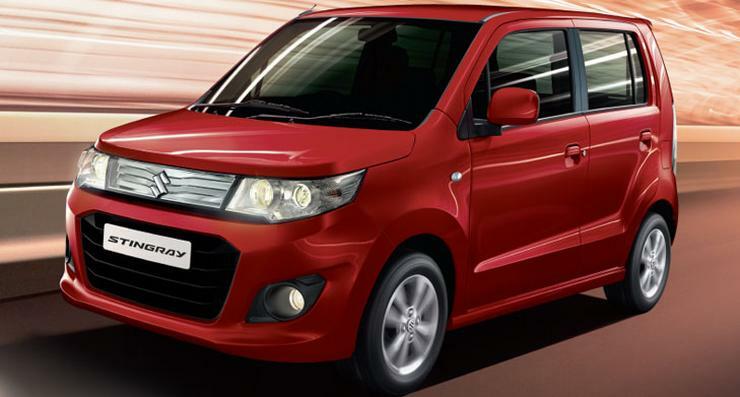 To this day, the Swift continues to be India’s best selling B-Segment hatchback. 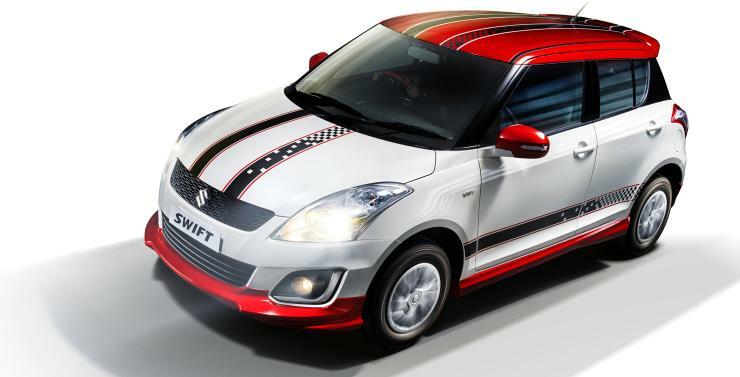 Maruti launched an all-new Swift in 2011 to make best use of the goodwill that this brand had managed. The Swift hasn’t looked back, and sales show no sign of falling below 10,000 units a month. India’s seen 4 generations of the Honda City, and each generation has been a bigger hit than the one preceding it. The real swansong of his car has come in the current generation though, which offers both diesel and petrol options. The availability of the diesel engine on the City has really turbocharged sales, leading the City to a place where no other C-Segment sedan has ever ventured into, into 8000 units/month territory. This car was first launched in 1998. The Bolero is the best selling vehicle for Mahindra, by far. And this MUV has done it month after month, year after year, for over 15 years. 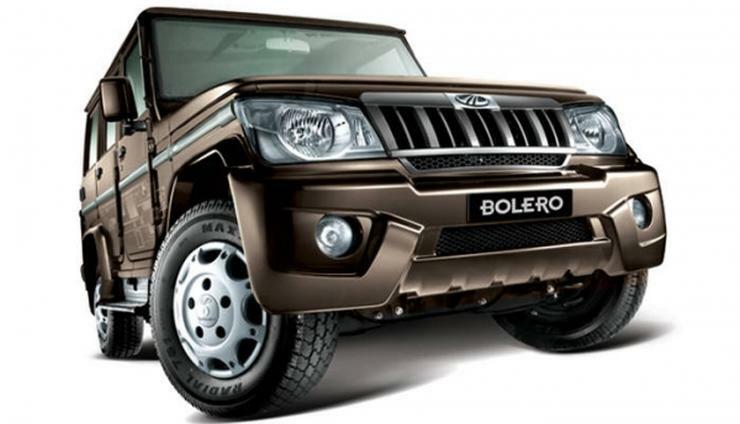 First launched in 2001, the Bolero is a massive brand in rural and semi-urban India, a brand that set cash registers ringing for Mahindra so that the automaker could invest in newer, flashier vehicles such as the XUV500 and the TUV300. The Maruti Omni is an absolute legend, and its sales only increase with time. Talk about a car that’s like old wine, and you have the 32 year old Omni coming into mind. The no-nonsense version of getting from point A to point B currently moves kids to school. Available in LPG, CNG and petrol guises, the Omni sells about 6,000 units/month. And it’s the cheapest set of four wheels in India, next to the Nano of course. 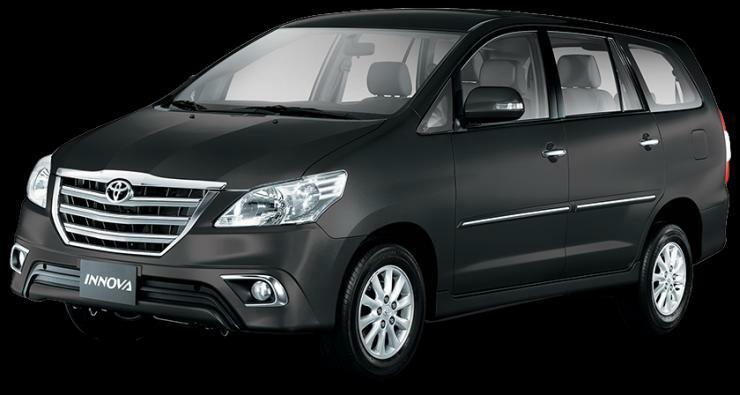 The Toyota Innova, introduced in 2004, is another legend in the Indian people mover space. This MPV replaced the Qualis at the latter’s prime, shocking industry observers, competition and buyers at that time. However, Toyota’s solid promises of quality, durability and reliability have stood by the Innova. The MPV will soon be replaced by the Crysta, and the last few Innovas are up for grabs at Toyota showrooms across the country. Squarish cars may not win beauty contests but when it comes to sheer utility, nothing can beat them. That’s the story of the WagonR, a car that’s motored on for a decade and a half, selling strongly all along. 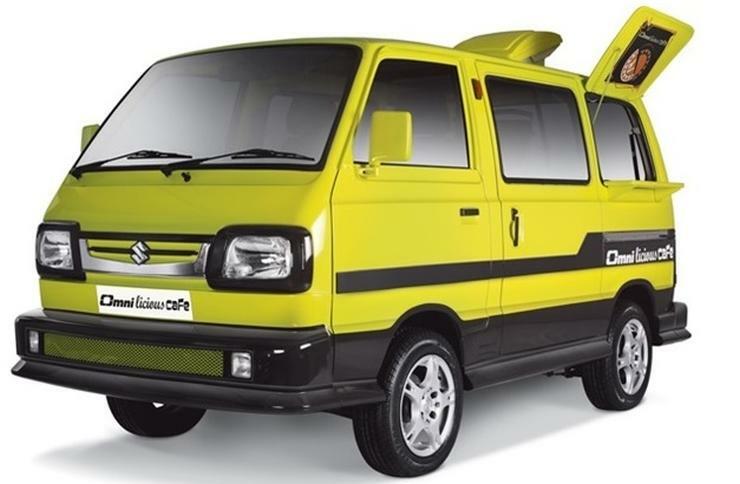 Its prime rival, the Santro Xing, is no longer made, and yet the WagonR is going from strength to strength. Diesel and 7 seat variants are in the works. The WagonR was first introduced in 1999.